When your roof needs repairing or replacing, the last thing you want to do is deal with insurance adjusters. However, if you know what you need and have everything in place, then you will be able to settle your roof claim with very little trouble. The basic steps involved in replacing your roof are making a claim, having your adjuster assess the damage, and receiving a settlement check. This process is simplified by knowing the requirements of your insurance company. Read your insurance policy. Know the deductible, and the limitations of your policy. Also know what types of roof damage are covered by your insurance and what that coverage includes. Contact your insurance company as soon as possible. If you need an emergency contractor, make sure that you choose one that is familiar with insurance company billing procedures and can bill your company directly. By reading your policy, you will know your insurance company's procedure for emergency service. Schedule an appointment with your adjuster. He will take measurements and pictures of the damaged area. He may, in some cases, offer a check for full or partial payment of the claim. You can take the check, but do not sign anything until you are sure that the check will cover the cost of your roof repair. Send in any paperwork that your adjuster requires. Your adjuster may ask you to send in estimates of your roof repair, or signed copies of contracts that you have already entered into. Make sure that any information that your contractor needs is done as quickly as possible to expedite your settlement. In some cases, your adjuster may only approve a percentage of your claim until the work is done. 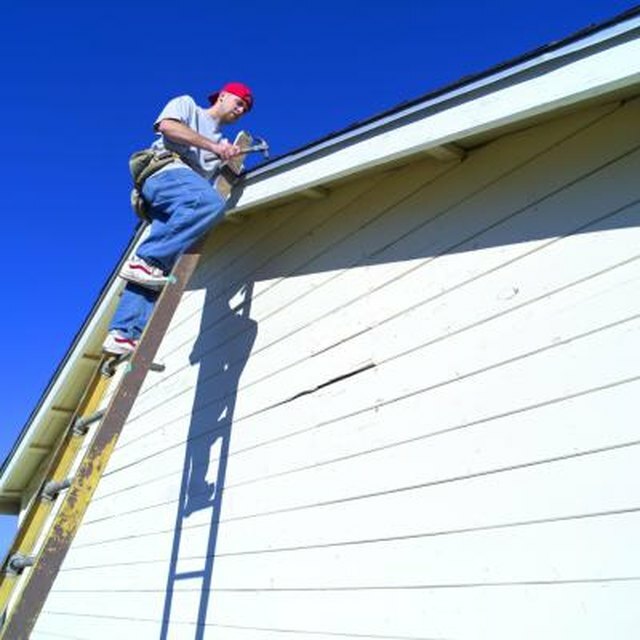 If this is the case, you will want to reschedule your adjuster to come out as soon as the work is completed so that they may inspect the roof and then issue the balance of the claim.